The Healthy Family Connections podcast addresses topics that many families encounter. I discuss out of the box solutions for your family to find success. I’ve rounded up our most popular podcasts of this year so far to give you a one-stop shop to finding answers to questions you likely have for your family. 1. Am I Helping or Enabling my Young Adult Child? 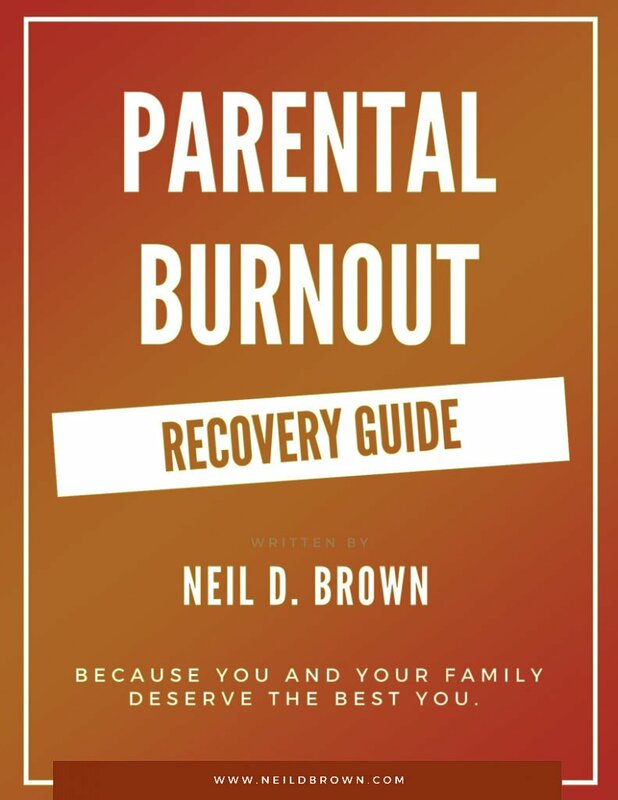 There are many parents with young adult children that wonder if the support they are providing for their child is preventing them from reaching their full potential. Rachel is one parent that is struggling with getting her 19 year-old son to transition into adulthood. The end of the school year can bring a host of feelings to students and their parents as students transition from the structure and routine of school, to the possibilities of summer. If your teen is not managing their summer well, don’t allow yourself to become frustrated and helpless. Help them make choices, plans, and structures. These are the skills they will need in their next stage of life. I was giving a talk to parents at Longfellow Middle School in Virginia and many of the parents were struggling in dealing with their own kid’s arguments and protests when they attempted to enforce limits. We’ll talk about productive ways to deal with your kid when they argue and protest your limits. “I have a 16 year-old who wants to be treated as an independent, capable young adult and make decisions about his own life, yet at times he seems incapable of self care or getting himself to school, let alone bigger decisions. How do I find that balance?” Tracy asks an excellent question. This is a common dilemma for parents! Your teen wants the respect of young adulthood but does not manage the responsibilities that go along with it. “I have a 39 year old daughter who may be experiencing emotional abuse from her 55 year old boyfriend. They are parents of 2 daughters, a five-year-old and one month old. How do I intervene without causing harm?” Mike’s question reminds us that our children are our children for life. Even though his daughter is 39-years-old, he is worried and looking after her. “My son suffers from depression. He is sometimes absent from school due to anxiety. I know his physical symptoms are real to him but are often a result of his depression and anxiety. He has learned tools to deal with this issue but sometimes fails to use them. Do I excuse his absence from school or let him suffer the consequences of his absence?” Suzanne’s question is extremely important because it goes to the very heart of successfully treating depression in teenagers. 7. Should Parents Be Happy While Their Kids Are Doing Poorly? Have you ever wondered if the behavior of your child should hinder your happiness? It’s easy to feel happy when your children are doing well, but not as much so when they are not. But how much should you let this behavior affect your life? Stefania, a mother of two boys, is wondering if her desire to be happy independently from her children is callous. After I finished reading the parenting book How Imperfect Parents Lead Great Families and it got me thinking about the concept of vulnerability. The topic of vulnerability had been coming up in my life over the past few weeks in a couple different ways. Dale and Monica Vernon, parenting team authors of How Imperfect Parents Lead, inspired me to consider how vulnerability relates to parenting and families. The subject of teens and chores is one that comes up in my counseling office quite often. There seems to be a trend in battling with teens to complete chores. Al is one such frustrated parent. I address a question from Al of Chattanooga, TN. He is struggling to get his teenagers and preteen to do their chores without a fight. Does this sound familiar to you? The Netflix series “13 Reasons Why” has sparked conversations with and about teenagers regarding social media, bullying, adolescent sexual culture, depression, suicide, and more. Has your teenager seen this series yet? Despite whether your teen has seen it, will see it, or will never see it: the discussion of the topics presented in the show are still worth a conversation with your teen. These topics may be coming up in their life: at school or with their peer group. I ran into a client I had seen over 20 years ago. She told me a story about how she was still struggling to understand what I meant when I discussed emotional needs with her. It got me thinking that I take too much for granted with my clients. It had me thinking about a topic that continued to come up in my office: listening. I have had several families struggle with connecting with each other successfully, in large part because they weren’t listening to each other, so no one was feeling listened to. Feeling listened to is one of our emotional needs. 12. Help! My Teenager Won’t Do His Schoolwork! Does your teen always refuse to accomplish his/her schoolwork? Kids don’t have to get all A’s to be successful in life, but working with your child to take ownership of their schoolwork is vital for their future. Shannon is a mom who is wondering how to get her teen to take responsibility for their homework. I hope you find these podcasts beneficial. If you enjoyed these topics and are eager to be the first to know about new podcasts, visit my website and sign up for my weekly email. If you haven’t already, grab a copy of my book, Ending the Parent-Teen Control Battle. Many readers have told me it is the least expensive and best counseling session they’ve ever had. And if you are enjoying my podcast, please stop over to my iTunes site Healthy Family Connections. Click on ratings and reviews, and write a brief review.